“Baba, Why don’t you buy an auto-rickshaw?”, Hiya asked while coming back from school. “Because Auto Rickshaw is open, still covered. It has the comforts of a bike but advantage of a car.”, She immediately explained. 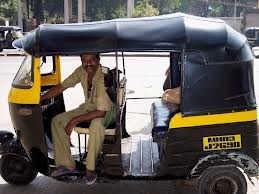 “While I am thinking of upgrading my car to a better one you want to downgrade to auto rickshaw?”, I said. “What is upgrade and what is downgrade?”, she asked. “Yes, it’s so nice. Now you are driving a car so you are car driver and then you will be called auto driver.”, she said without much effort. ”Do you want me to leave the job in software industry and drive auto. I will not get as much money as I am getting now. Can’t buy as much toys as I am buying now.”, I said. 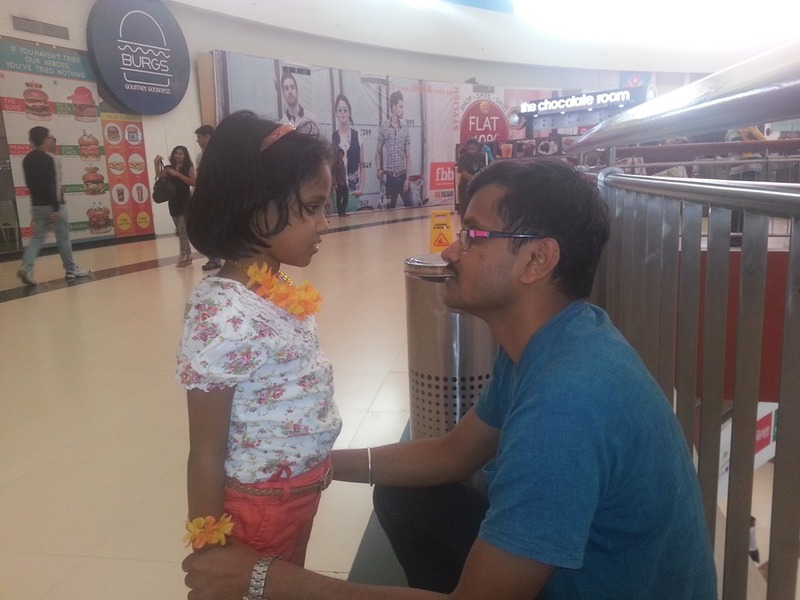 “But you will come home early and take us for an auto rickshaw ride in the evening every day. I want that”, she said. I somehow lost all my ways to convince her and I was convinced that she is right and I am wrong. I wanted to explain her that driving auto rickshaw is considered as lower class. I am somewhere around middle class in the social hierarchy. I can’t downgrade but I know she will first ask me what is class and then why these classes are there and how somebody is lower and somebody is higher. This will be wrong thing to say because ideally I want to teach her that all are equal and all jobs are equally respected. But it is difficult to teach what I truly don’t believe. I felt bad about corruption of my own values and knowledge. hence changed the topic to her friends to be safe. Simple questions and enjoying simple achievements make us clear in mind and happy at heart. But we spend hours to ask difficult questions and achieving big. At the end of the day what matters is how much time you spend with your near and dear ones and the quality of the fun you have with them. But we feel it’s important to be busy to accumulate wealth today so that one day we can enjoy with our near and dear ones but it is proven million times that when you will have that amount of wealth, you will not have the near and the dear ones whom you wanted to satisfy. Kids will grow up, parent will leave us alone and friends will be very busy. Also, it is impossible to realize that we have accumulated enough wealth at first place. Yes, Sakti, I agree with what the others have said. It’s a delightful story and a beautiful picture of your daughter.